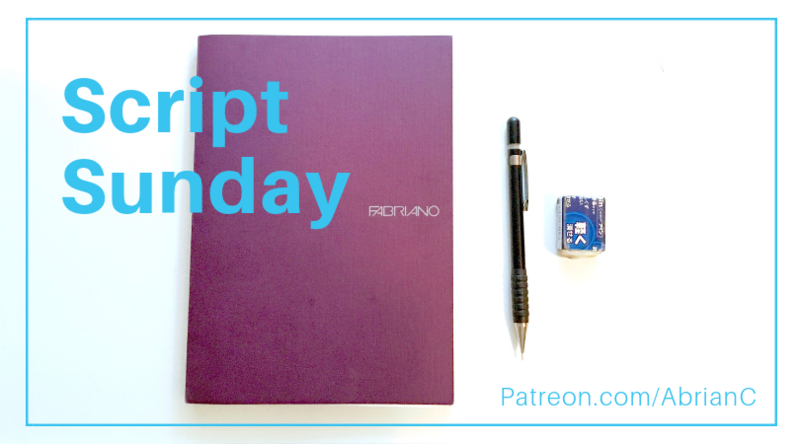 This week on Script Sunday, I showcased my first outline of my new project, StormCalmer, and detailed my exact thought process in putting it together. Should You Self-Publish Your Next Book? Apprentices! You’ll be getting 9+ pages of Woolmancy – Silent Edition, breaking down the process, thoughts and Easter eggs behind each page. Journeyers, you’ll get 1+ process videos in addition to that! There are a few really long ones coming up, and I’ll be doing a bit of voice over, talking about painting rain. Colleagues, with all of that, you will also receive a digital download of Press-Ready! Masters, the next print will be out at the end of June! In other news, I may be adding another tier for those who want to do one-on-one mentoring calls with me! News on that later. Think these rewards are awesome? 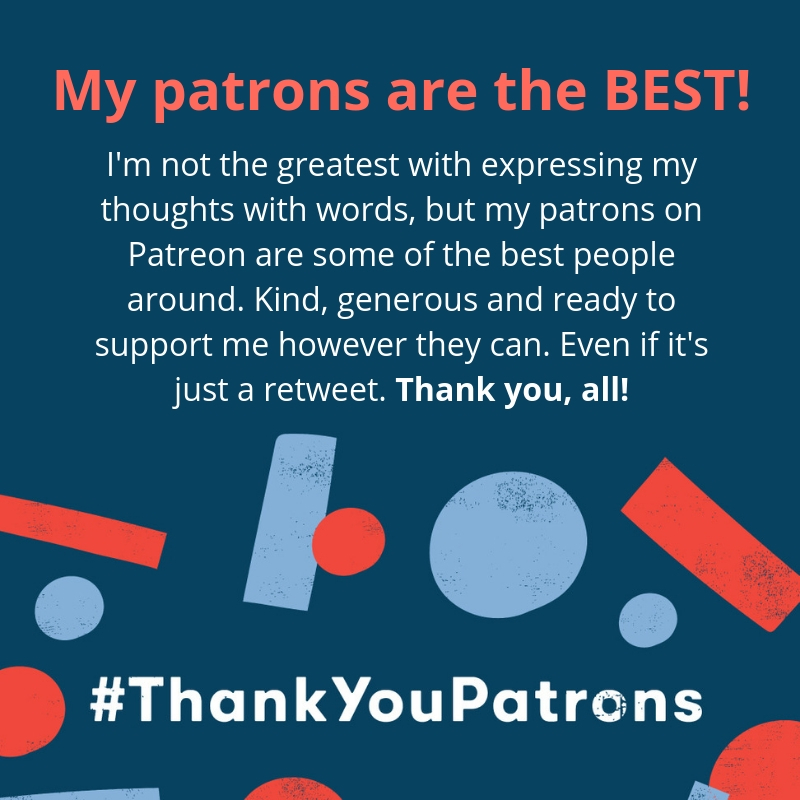 Join us over on Patreon! You’ll get cool stuff and be responsible for helping my to live a healthier life as a freelancer. I added a new button to my social media bar in the site header. I haven’t spoken about money here because that’s not the point of this site! I want to share my world and stories with you and encourage you to do the same. Also, if monthly donation isn’t your thing, I have a PayPal.me account so you can just throw the odd tip at me.